(MAY 1, 2015) Andrew Harper’s Hideaway Report, the most respected publication in luxury travel, announced in its May 2015 issue the recommendation of The Spa Suites at the Rustic Inn. Located on twelve lush acres adjacent to the National Elk Refuge and just a few blocks from Jackson’s lively town square, the Rustic Inn Creekside Resort & Spa welcomes guests to experience a new form of western luxury and hospitality – The Spa Suites at Rustic Inn. Outdoor enthusiasts and pleasure seekers indulge in the newly constructed luxury spa suite accommodations, dedicated butler service, exclusive spa suites guest amenities, revitalizing state-of-the-art spa, innovative cuisine, year-round outdoor activities and an idyllic setting.  All of Andrew Harper’s recommended properties possess exceptional character, a commitment to classic hospitality and a profound sense of place. Mr. Harper does not evaluate hotels by means of a checklist, but uses his three decades of experience to distinguish the truly enchanting from the merely excellent. 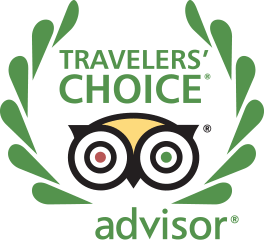 The Spa Suites at the Rustic Inn located in Jackson Hole, WY is delighted to be among the best of the best properties worldwide to receive his recommendation.